The Swiss government will provide $6 million for demining work in Cambodia from next year to 2025, which is the year the Kingdom targets to become mine-free. 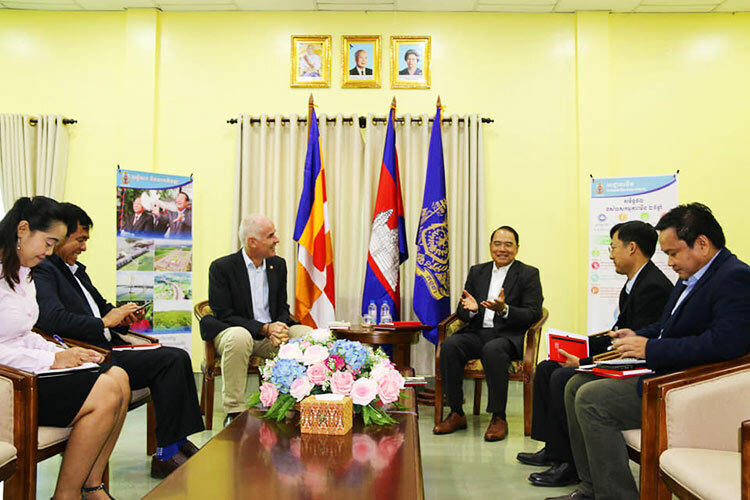 Ly Thuch, Cambodian Mine Action Authority vice president, met with Lars Buechler, a representative of Swiss Development and Cooperation in Cambodia, yesterday morning to discuss demining Cambodia. 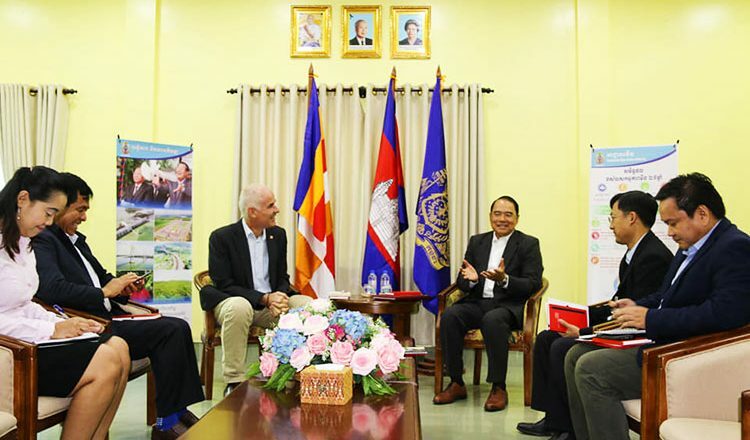 “Mr Lars said that Switzerland will continue to provide a budget of $6 million to the mine action sector from 2020 to 2025 in support of the royal government of Cambodia‘s strong commitment to have Cambodia mine free by 2025,” Mr Thuch posted on his Facebook page yesterday. “On behalf of Samdech Techo, the Prime Minister and President of CMAA, I express profound thanks and appreciation to the Swiss government and its people for their significant contributions to Cambodia’s development in particular to the mine action sector,” he added. He said that during yesterday’s meeting, Mr Lars praised the government on the country’s rapid development and progress, and said that Switzerland will continue its support for the government in its effort to reduce poverty. “From 2013 to this year, Switzerland has committed over $7 million to mine action,” Mr Thuch noted. He said that donor countries in the mine sector include Japan, Switzerland, Canada, Australia, England, Germany, China, the United States, Ireland, Norway, South Korea, UNDP, Unicef and other private humanitarian organisations. The Swiss embassy to Cambodia could not be reached for comment yesterday. The Cambodian Mine Action Centre has also requested the Chinese government assist the Kingdom in achieving its mine-free 2025 goal by training demining forces.Last week, Mr Thuch met with Chinese Ambassador Wang Wientian to discuss the cooperation. China is currently helping to train Cambodian deminers on an annual basis. The Kingdom sends roughly about 30 to 40 demining officials to learn new techniques in China. China has also donated equipment and funds for Cambodia’s demining efforts.